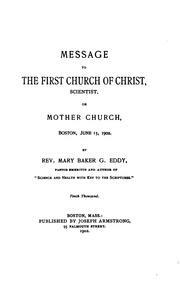 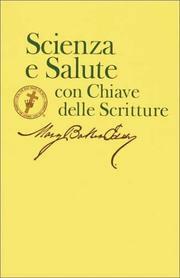 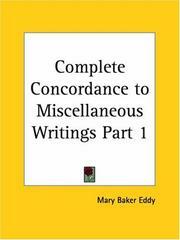 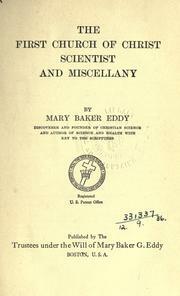 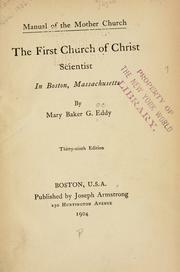 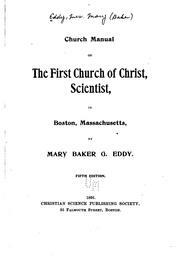 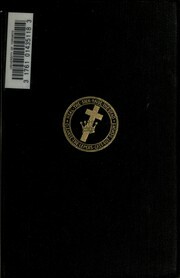 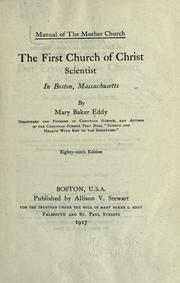 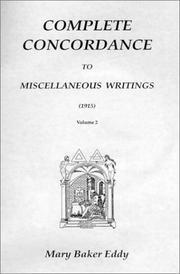 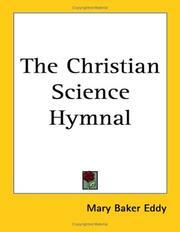 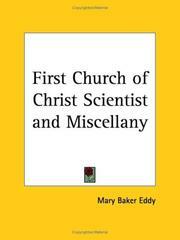 The First Church of Christ Scientist: and miscellany. 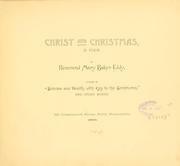 Christ and Christmas: a poem. 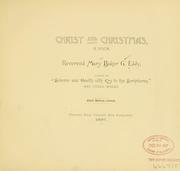 What Christmas means to me: and other Christmas messages. 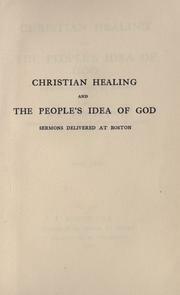 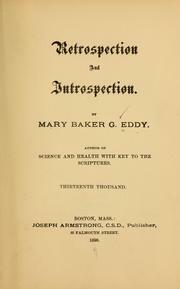 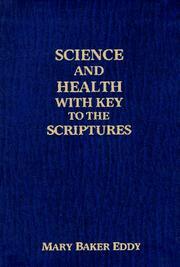 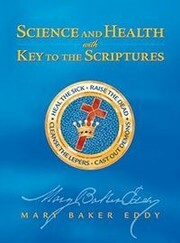 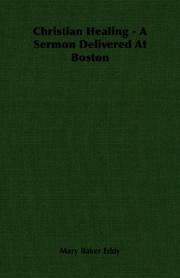 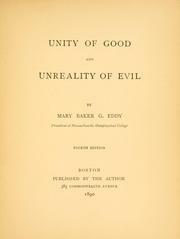 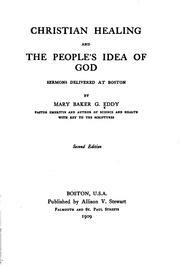 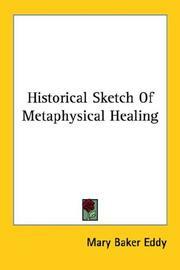 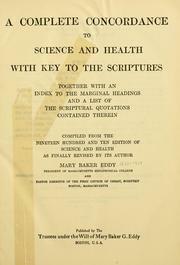 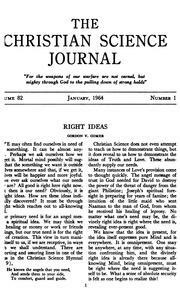 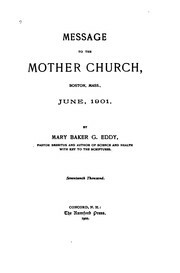 Christian healing and people's idea of God: sermons delivered at Boston. 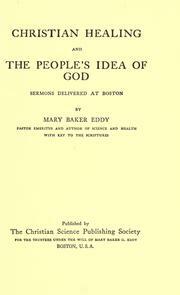 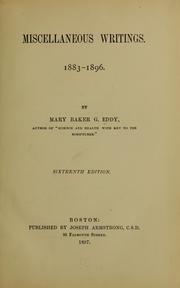 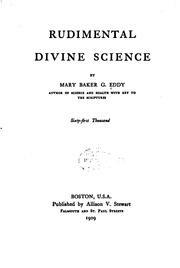 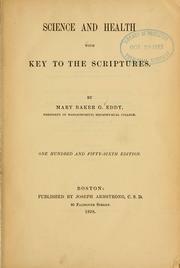 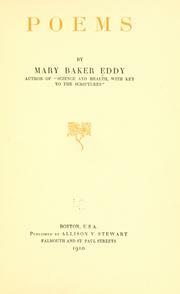 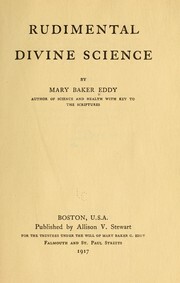 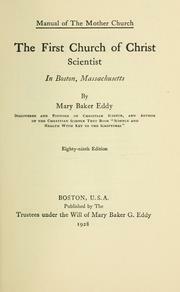 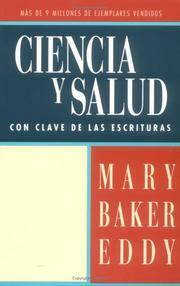 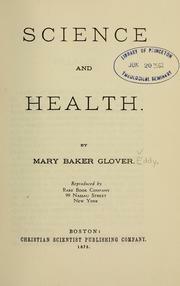 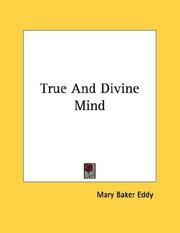 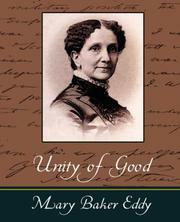 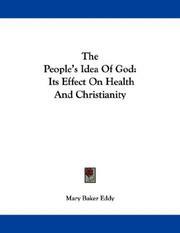 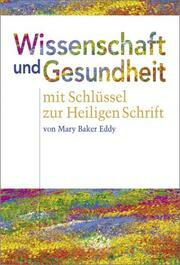 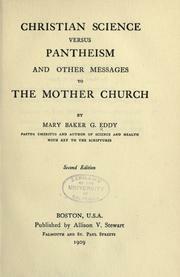 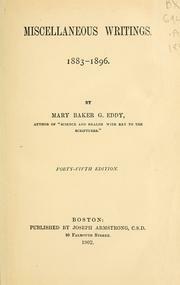 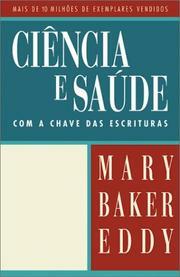 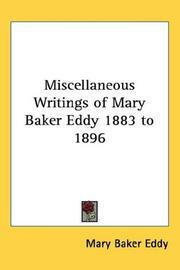 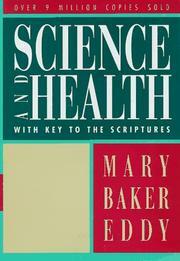 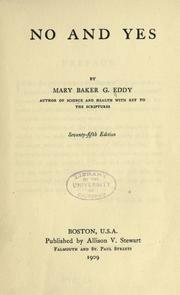 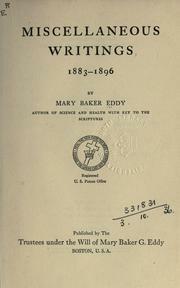 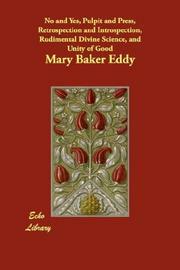 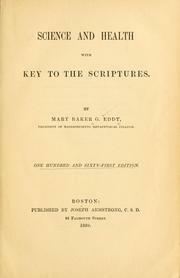 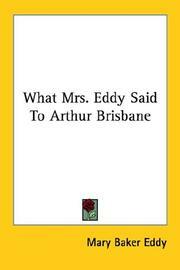 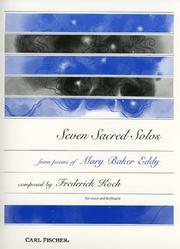 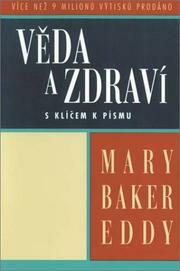 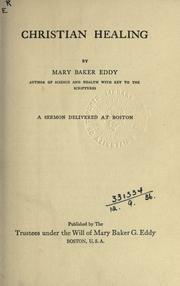 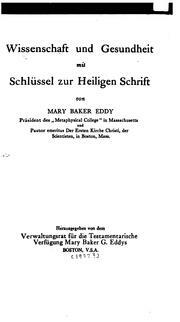 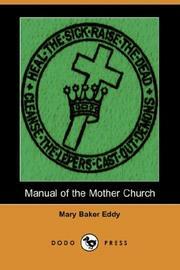 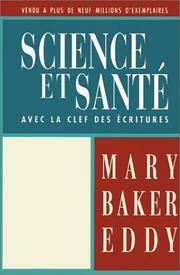 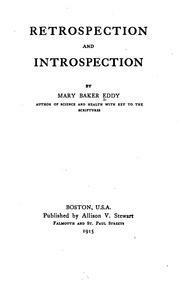 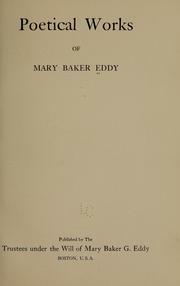 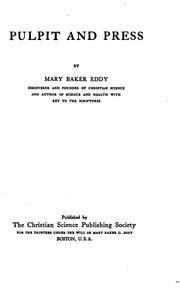 Are you sure you want to remove Mary Baker Eddy from your list?